The best Aussie online casinos here https://www.createdbycarignan.com/ all the information you need. Get ready to play your favorite pokies with huge bonuses. 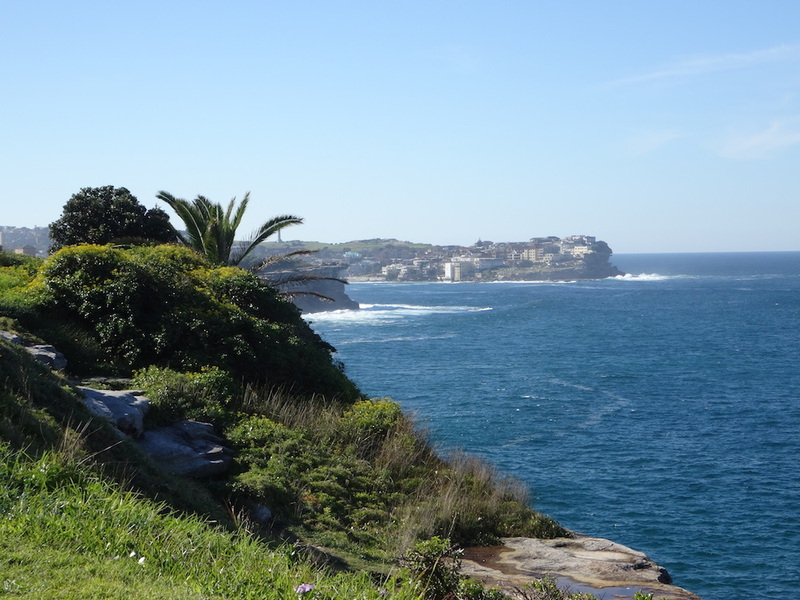 Visit and Experience Must-See Spots in the Eastern Suburbs with Sydney Transport Group! Thinking about where to go and what to do this upcoming holiday? Consider going around the Sydney Eastern Suburbs! Sydney, Australia is not only famous in the world for its magnificent Bondi Beach, but also for its wide range of astonishing sights to see, crystal blue beaches to discover, and festivities, extreme sports, bars, cafes and restaurants to experience. Book a group trip with Sydney Transport Group to ensure the best tour experience and relax on your holiday in our luxury buses while exploring the beautiful Eastern Suburbs in Sydney. Select the bus that suits your group size. Sydney Transport Group has a selection of buses including mini buses and coach buses and we can accommodate you no matter how many people are coming along with you. Every bus is appointed with a professional bus driver who will ensure your safety to and from your targeted places to visit. Design your itinerary with one of our trip consultants. The challenge of going on a trip around the Sydney Eastern Suburbs is its large terrain. While it has lots of sights to offer, the Eastern Suburbs can be hard to tour completely in a short amount of time, so we encourage you to plan your itinerary based on your time availability. Our trip consultants will ensure your tour around the Sydney Eastern Suburbs is specifically tailored to your needs and special requests. Sydney Transport Group also has an itinerary that might work for you, especially if it is your first time seeing Sydney. 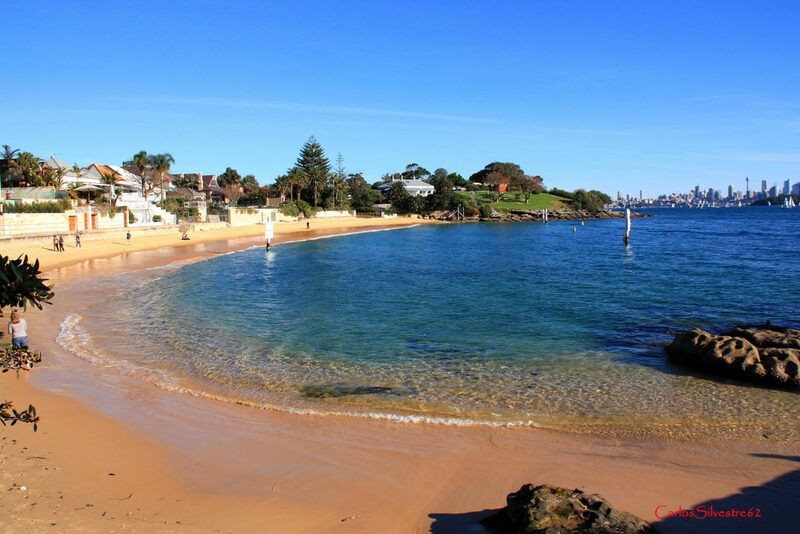 Some of the popular places our buses visit include Watsons Bay, Coogee, Maroubra, Bondi and many other beautiful suburbs. Organise your group and contact Sydney Transport Group now for a free quotation. You can also get a free quotation on our website. The Eastern Suburbs is located east and south-east of Sydney’s central business district. It is the home to some of Australia’s top tourist spots: Bondi Beach, Bondi Junction, Coogee Beach, Bondi to Coogee Coastal Walk, Watsons Bay, Oxford Street and Sydney Harbour. The Sydney Eastern Suburbs has a lot of fantastic places to experience. 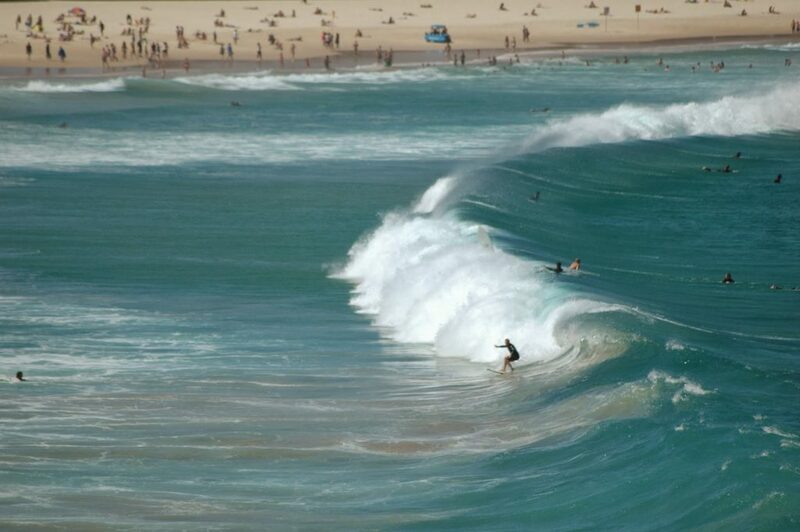 Swim, surf and experience one of the world’s most famous beaches: the Bondi Beach! It's well known for its sparkling blue waters and big, exciting waves. Celebrities and athletes visit Bondi Beach to take a dip and surf into the vibrant waters. Try surfing on the north and the south sides of the beach, but it is best to take note of the yellow and red flags. Breathe the fresh ocean air and bathe in the warm Australian sun on the light, soft sand. After a fun play under the sun, head into one of the many nearby restaurants and cafes and enjoy a scrumptious meal. Shopping and dining are two of the joys of a tourist, especially for people who live on the opposite side of the world. 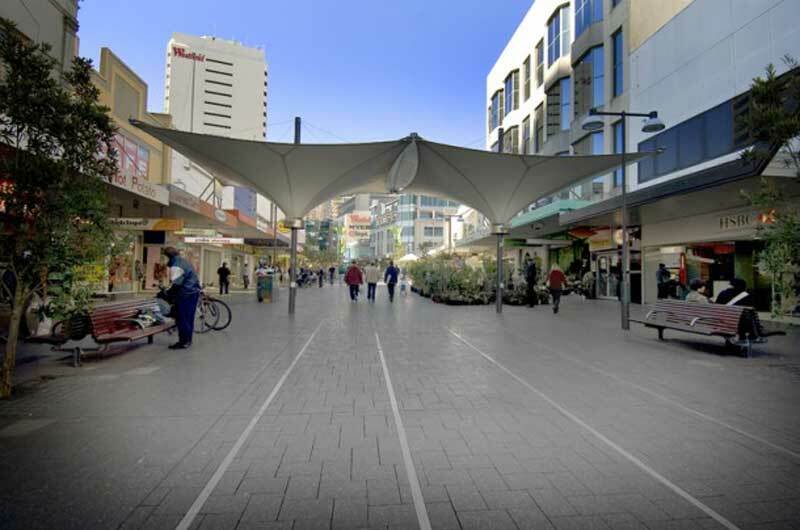 Bondi Junction is where you can find plenty of restaurants, shops, and pubs. It is where various shopping centers are located, and where you will find exclusive brands and boutique shops that sell the latest, trendy fashion. Bondi Junction is one of the places usually visited by Sydney Transport Group’s Eastern Suburbs bus hires. You can ask the bus driver to pick you up from where you are located, so you would not have to bring the shopping bags with you around the vicinity just to get to the bus. This six-kilometre stretch starts from Bondi and finishes in Coogee and it is a must-do for tourists. This walk allows you to admire the coastline and the waters that sparkle under the sun. Swim in the ocean upon reaching Coogee and walk further to get into town where you will find more shops, restaurants and pubs. Watsons Bay is the place for you if you are seeking Sydney’s freshest, most succulent seafood selection. It is known for being Australia’s oldest fishing village. Apart from seafood hunting, Watsons Bay is also the home to The Gap. The cliffs are a part of Australian history and well-known among tourists for its breathtaking ocean view. Although there are a lot of other exciting places to see in the Eastern Suburbs. Each town offers something different from its neighbouring suburbs and every site offers great food, exciting nightlife and new shops to explore. Plan your next trip to the Eastern Suburbs with us. We will ensure your journey is flexible and convenient for you and your group. Our bus services are affordable and our range of buses are comfortable and safe. We also offer airport transfers to ease your worries over transport. Make memories and relish the experience with our charter bus service. Visit TransportGroup.com.au to find out more about us and to request a free quote.